WP Engine Review - Is WP Engine Worth The Premium Price? 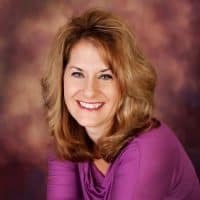 Rebecca Gill runs a digital marketing agency. She hosts her and numerous clients' website with WP Engine. 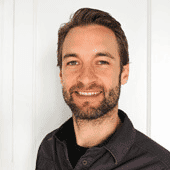 Robert Brandle heads the team at WebsiteToolTester & they are hosting on WP Engine Business Plan. If you are currently hosting with WP Engine, please shared your experience by becoming a guest interviewee. Do you have any experience with the host? Have your say on WP Engine here. 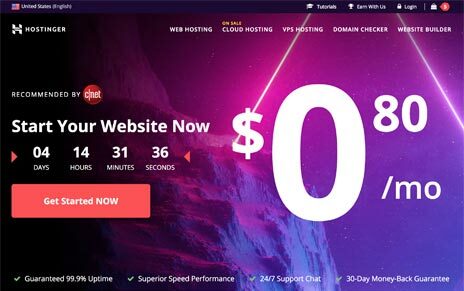 When a hosting company prices their services competitively, they usually have to make do with cheap servers and under-qualified staff. These can cause many headaches as sudden spikes in traffic will prompt them to shut down our sites, not to mention the frustration we go through when dealing with inexperienced support staff about these issues. 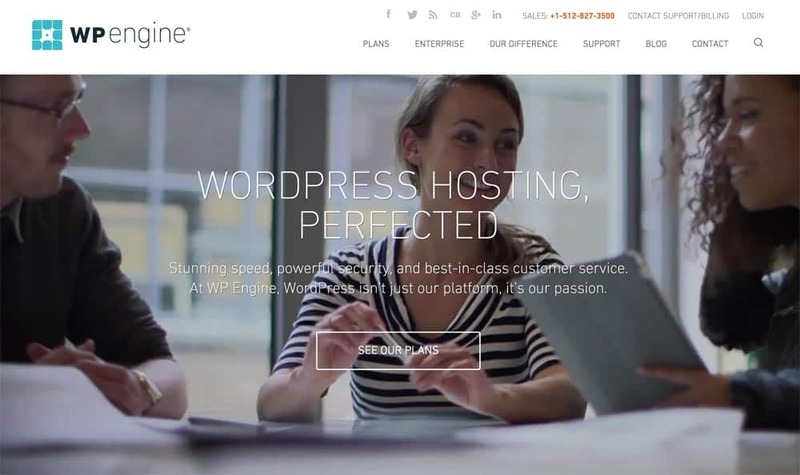 WP Engine justifies their high monthly charges by using servers that are finely tuned for WordPress and employing WordPress experts to run them and assist customers, resulting in smooth-as-butter site setup and super-quick problem solving if errors arise. 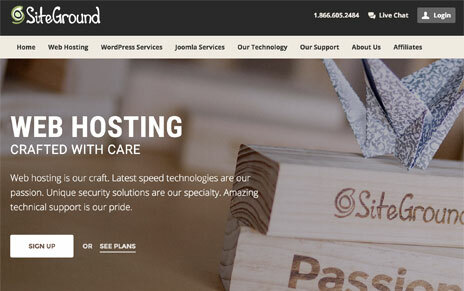 Generally, the experience of using WP Engine was what we expected from a premium managed host – site migration was quick & smooth (assisted by the friendly and experienced support staff) and site speeds were amazing thanks to the optimized servers. One brilliant feature that caught our eye was the Staging Area. This allowed us to make changes to a test site before deploying it to the live site, eliminating the fear of accidentally bringing down the entire site with unforeseen errors. Other solid features from WP Engine include automated daily backups, one click restore points, 100% uptime guarantee and lastly, hacker cleanup guarantee, all features that aim to make our lives easier. 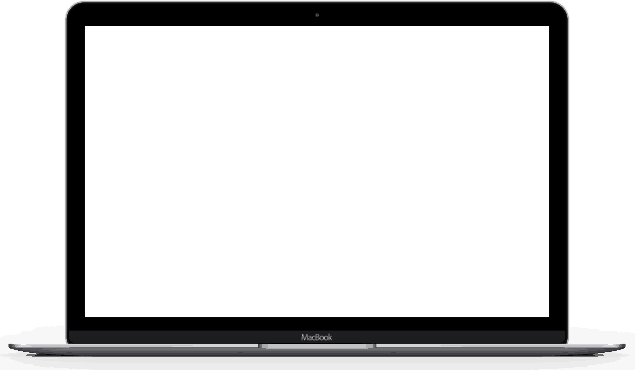 We encountered a few snags and we have mixed feelings about them, such as the lack of email hosting. In fact, WP Engine suggested gmail, which can be unprofessional especially if you’re running a business. Also, there isn’t any live chat system or phone support. We had to deal with them via email, and as excellent as the support staff may be, they’re not available 24/7. Some may find this disturbing but considering how reliable the servers are and how most of the problems are automatically resolved for you, we found that 24/7 support isn’t really a necessity. WP Engine – Is WP Engine Worth The High Price? So should you go for WP Engine? If you don’t mind paying the high price, then yes. The reliability, speed, and peace of mind you get when hosting with them is definitely worth it. There’s a 60 day money back guarantee so you can try it out yourself to get a feel of it. If the price is a bit of a stretch, then you might want to look into other companies, such as Dreamhost or Inmotion Hosting.